Thanks for visiting Eastwood Racing the South East officially appointed Honda off road dealer. 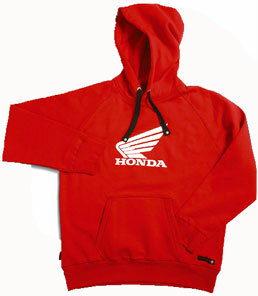 We stock the latest Honda range of off road bikes and genuine spares. We always have a selection of quality second hand motocross bikes that pass through our workshop before being offered for sale. We are also the official importer of Wiseco pistons and Wiseco products which are recognised as superbly engineered parts. for 2 working day delivery.